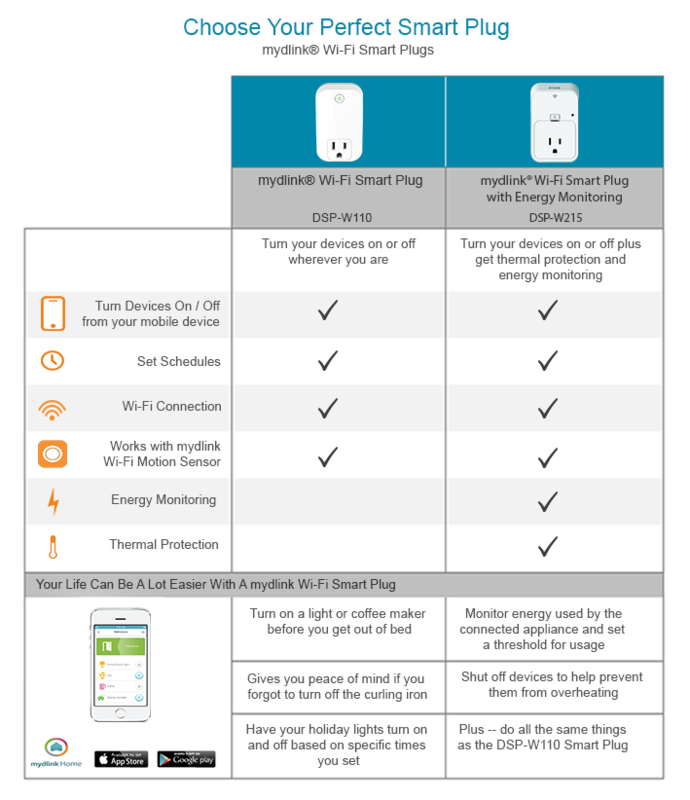 Meet the mydlink Wi-Fi Smart Plug (DSP-W215). It allows you to turn your devices on or off, wherever you are. Set your devices to work for you whenever you want. A thermal sensor will automatically turn off overheating appliances. Keep an eye on your energy usage and save a few bucks. 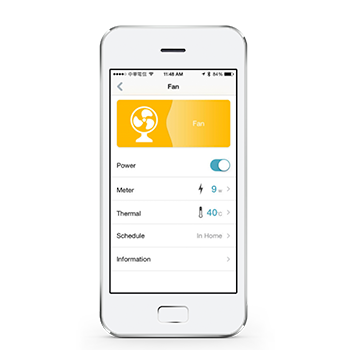 Turn things on and off from your smartphone or tablet using the mobile app. The app is easy to use and it'll send you customized notifications. Your devices should work for you whenever you want them to, right? We agree – and that's why we made the Smart Plug. You can set device schedules so that you walk into a brightly-lit home every day after work with your favorite song playing and the AC exactly where you want it. Keep an eye on your energy use. Know what each device power consumption is. Monitor air conditioning usage in the summer or heat usage in the winter so you don't get a surprise at the end of the month. 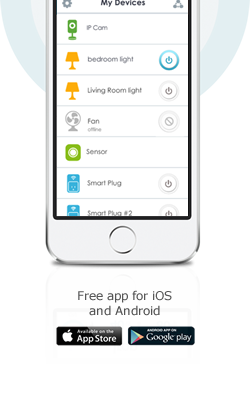 Turn your mydlink Smart Plugs on or off with the sound of your voice! Experience hands-free control and the convenience of easily turning on lights when your hands are full, or turning off the fan as you leave the room. One language, a world of possibilities. 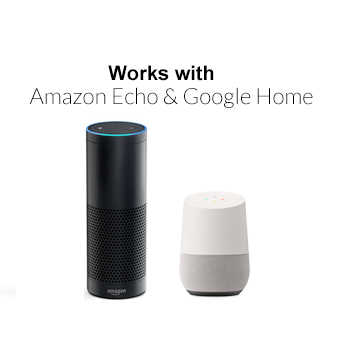 With IFTTT (If This Then That) support, it's easy to pair your devices with other IFTTT-enabled products and apps to customize your smart home. Use IFTTT recipes to automatically turn your lights at sunrise, or receive a phone call if a leak is detected in your home. 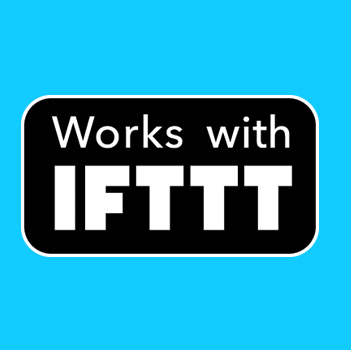 The possibilities of IFTTT are endless -- how will you use it?